We offer several types of high-quality splitters. 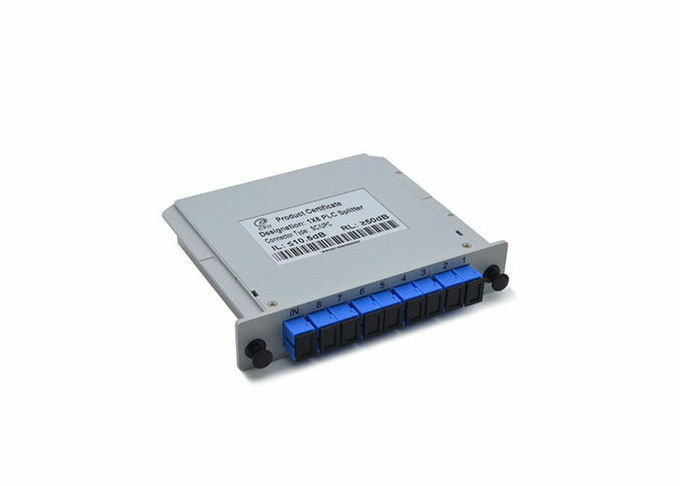 These products are designed for long-term reliability, superior performance, and a wide range of uses in fiber optics including optical transmission, long haul, subscriber loop, and fiber to the home, telecommunications, CATV, test equipment, optical fiber sensors, data communications and wide-area network. 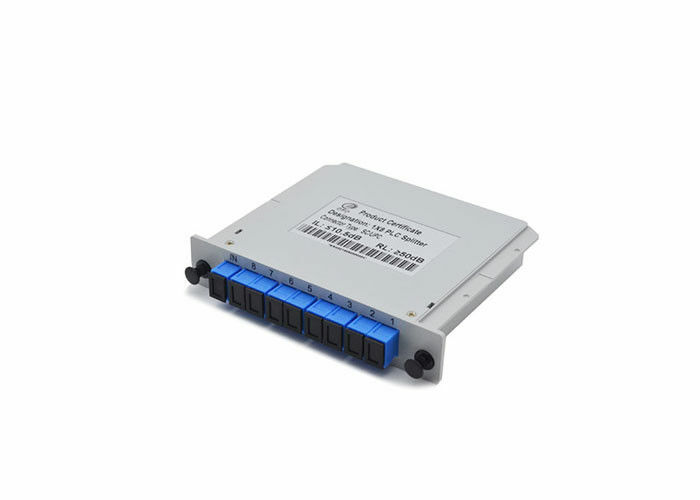 Our optical splitters are designed for consistent performance, low optical loss, low polarization sensitivity, superior environmental and mechanical characteristics, and fast installation. 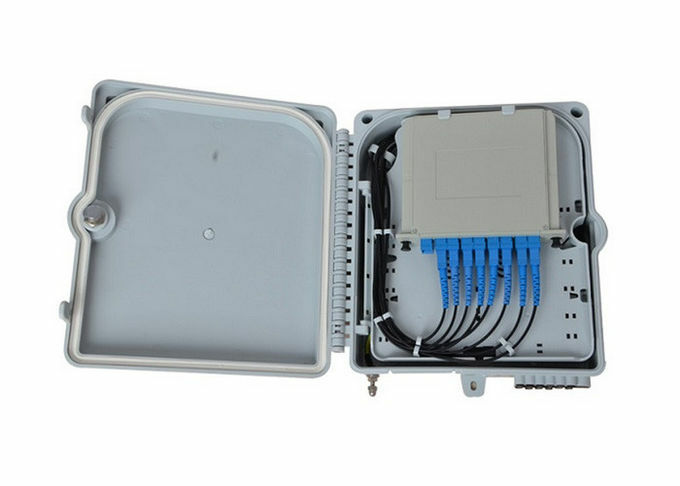 They also enable more effective monitoring and management of fiber optical networks. 1. Any question will be replied within 24 hours. 2. Professinal manufacture,Welcom to vist our company. 3. 100% test before shipping. 4. OEM/ODM is avaliable(As required print logo and customized color).